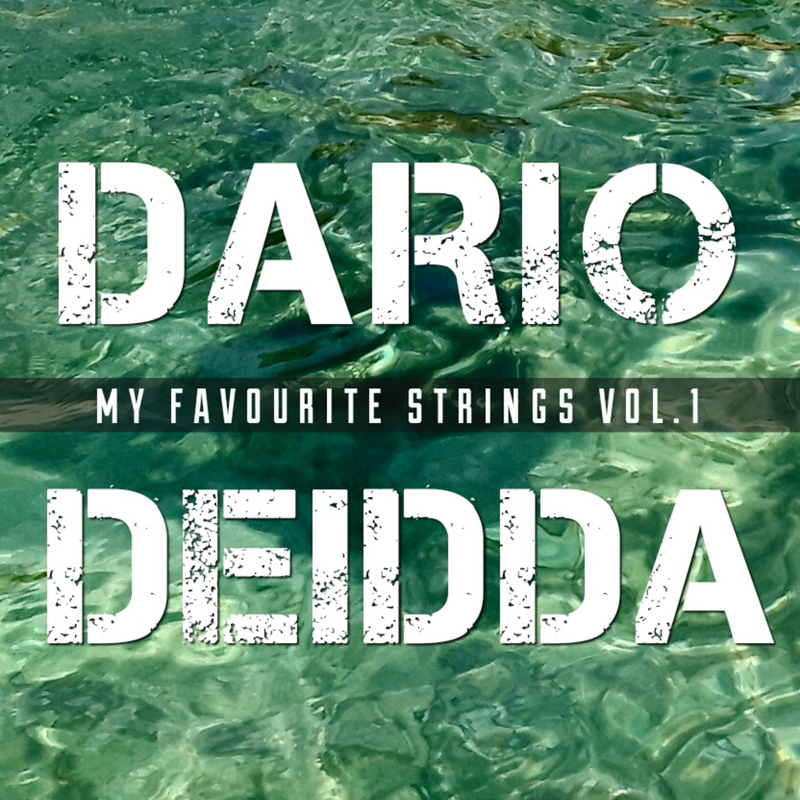 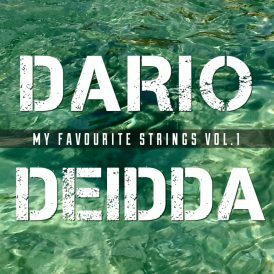 “My Favourite Strings vol.1” is the title of Dario Deidda’s remarkable new album, produced by GeGè Telesforo. 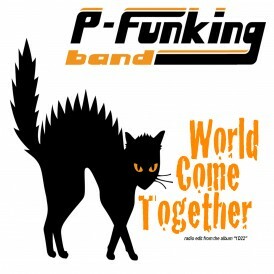 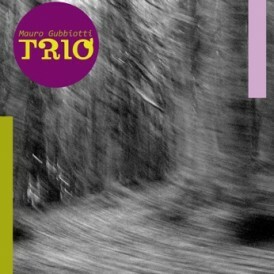 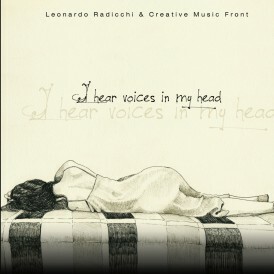 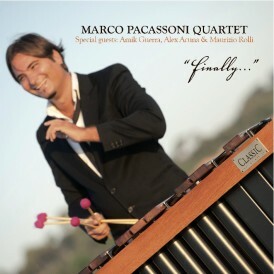 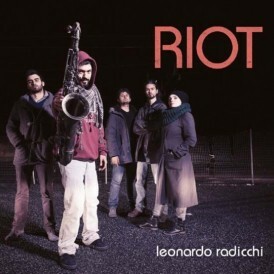 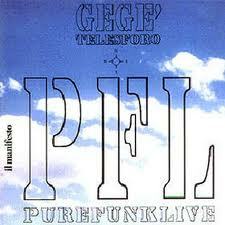 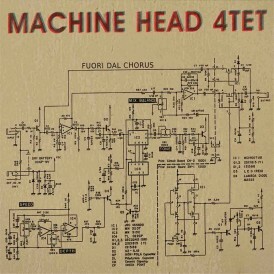 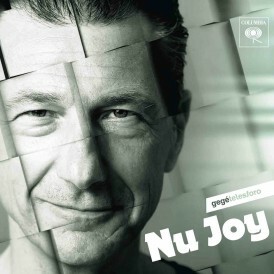 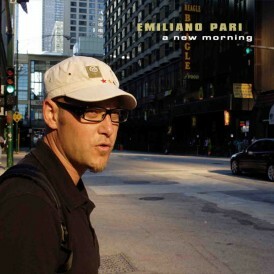 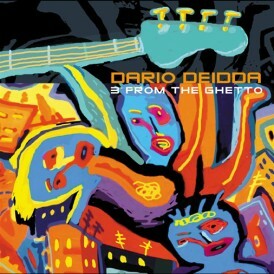 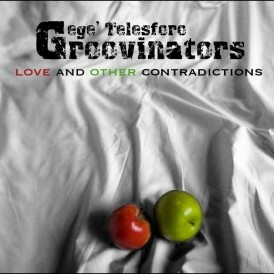 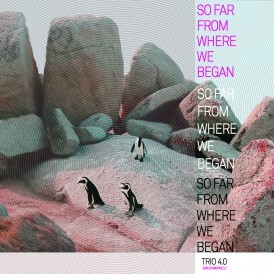 Following the release of “3 From the Ghetto” in 2002, Dario Deidda and GeGè Telesforo got together again in the Groove Master Studio, alone with Riccardo Bomarsi, their sound engineer, to create an album which confirms the artistry and talent of a Master of music like Dario Deidda, a double-bass player of rare experience and feeling, admired throughout the world as a virtuoso and an inspired electric bass innovator. 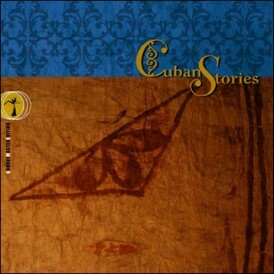 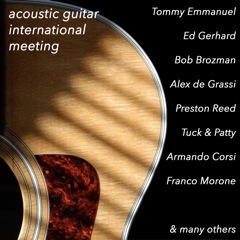 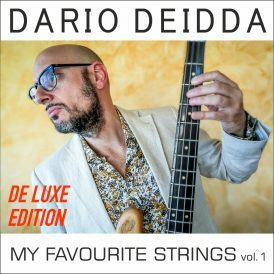 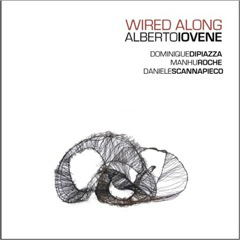 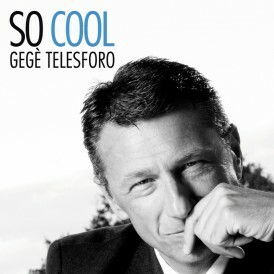 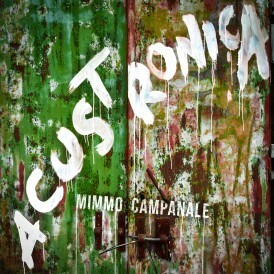 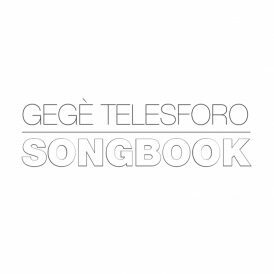 “My Favourite Strings vol.1” presents 10 songs that have a distinct sound characterized by the spare grooves created by GeGè Telesforo’s terse percussions, over which Dario Deidda designs his distinctive world of melody, harmony and bass solos in this unique project. 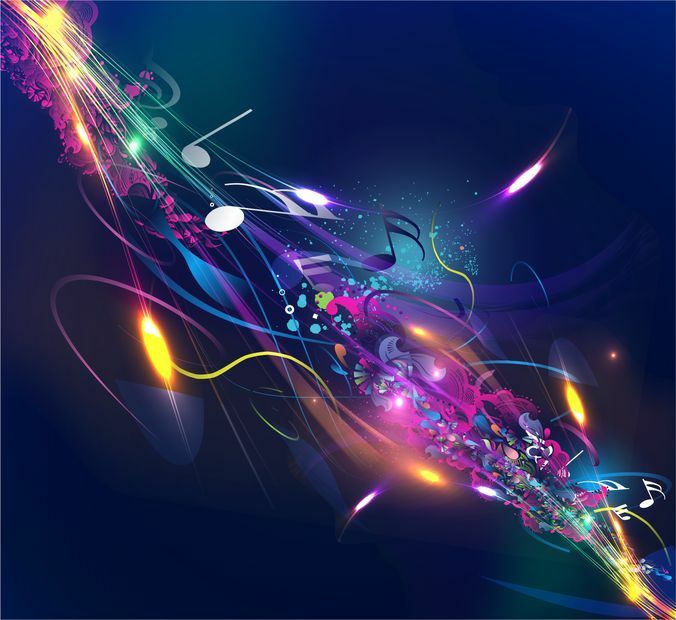 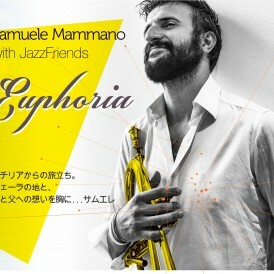 The repertoire, ranging from the “manuche” style of Bye Bye Blues, passing through the irresistible swing of Benny Goodman’s Air Mail Special, to the hypnotic groove of a new arrangement of Freedom Jazz Dance, will be presented live in a very special concert, which is sure to be elegant, innovative, full of passion and human and artistic ideals.